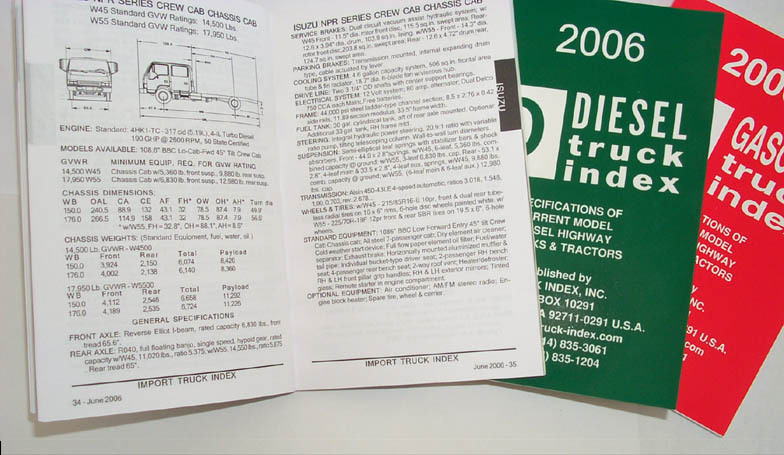 Truck Index, Inc. - Truck specs at your finger tips since 1951. 2018 Gasoline, Diesel and Import books are now available. Click "New Subscriptions (2018)" above. ALL 2018 CD-ROM and ebook PDF download formats are NOW Available!